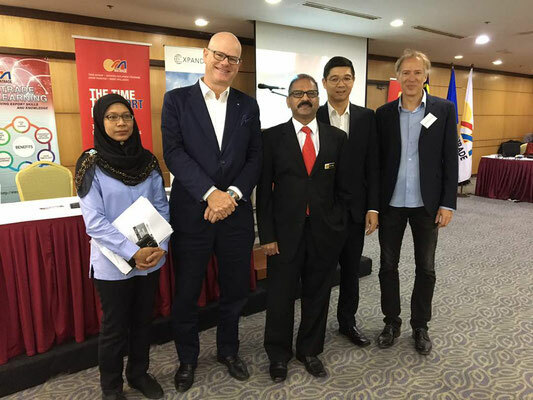 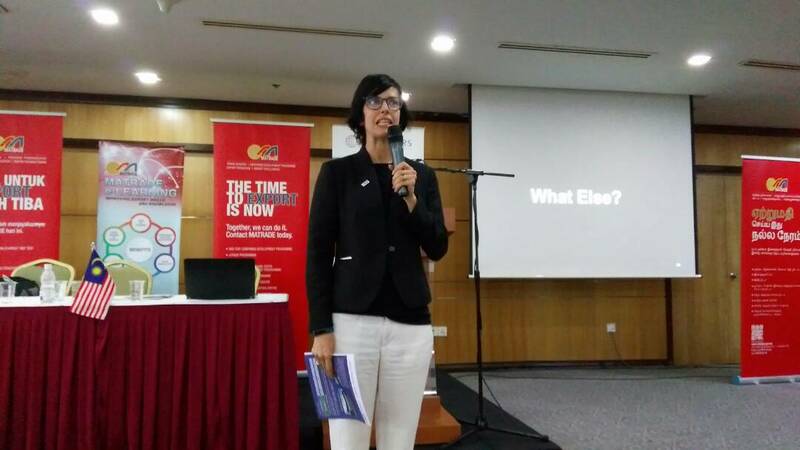 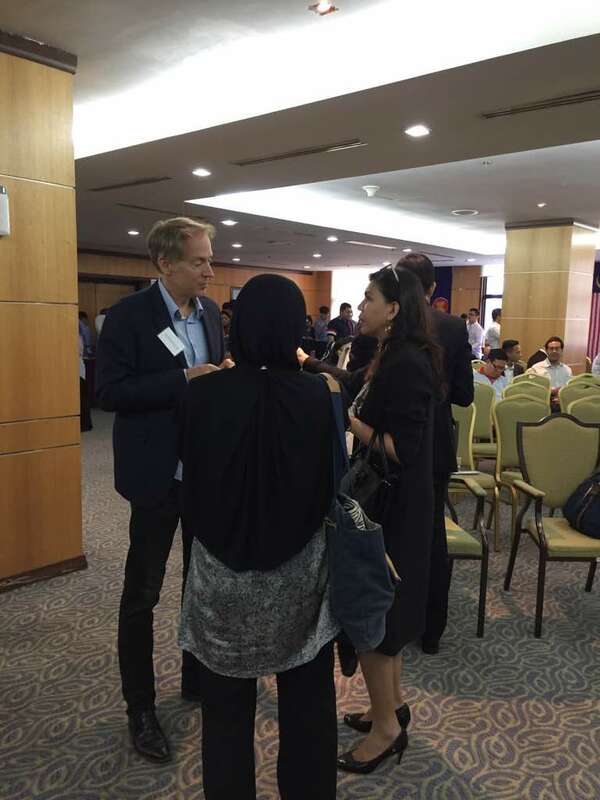 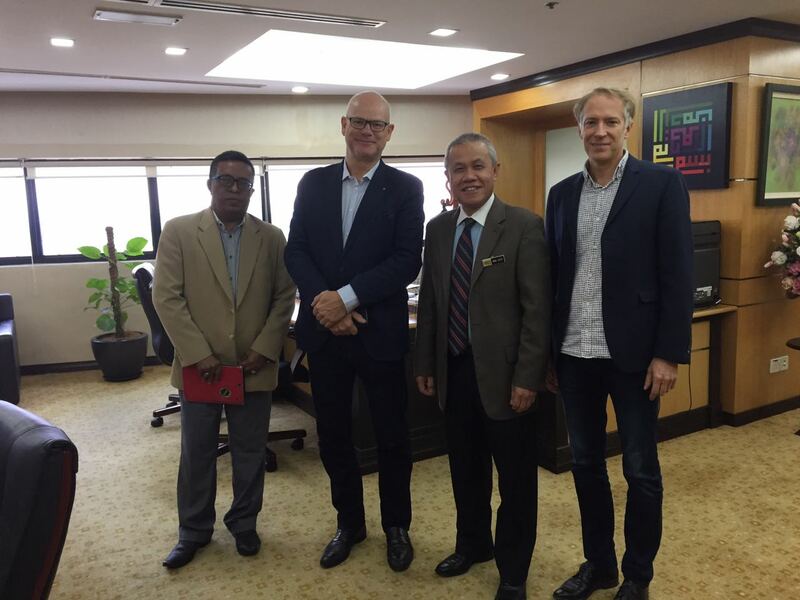 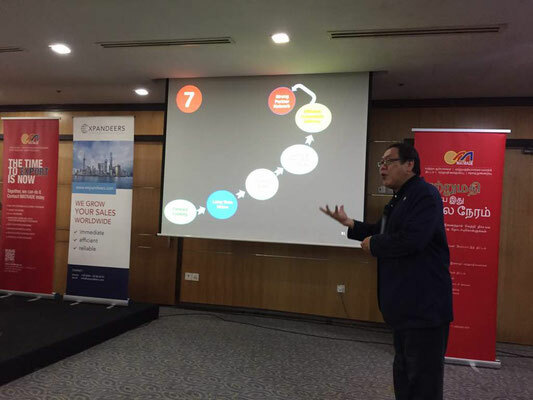 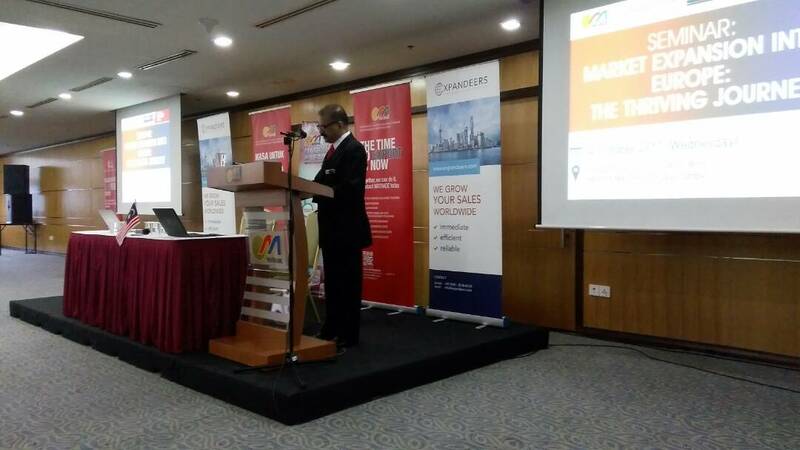 On October 4th, 2017, Expandeers Global Network in conjunction with MATRADE - the Malaysian Ministry of Trade - organized a common event for SME and Startups that carry the intention to expand internationally. 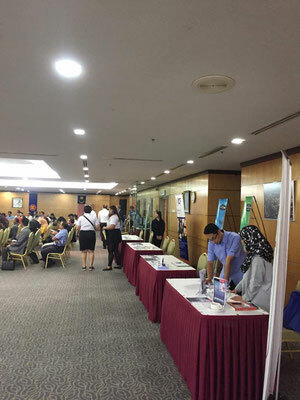 An overwhelming success for all sites! 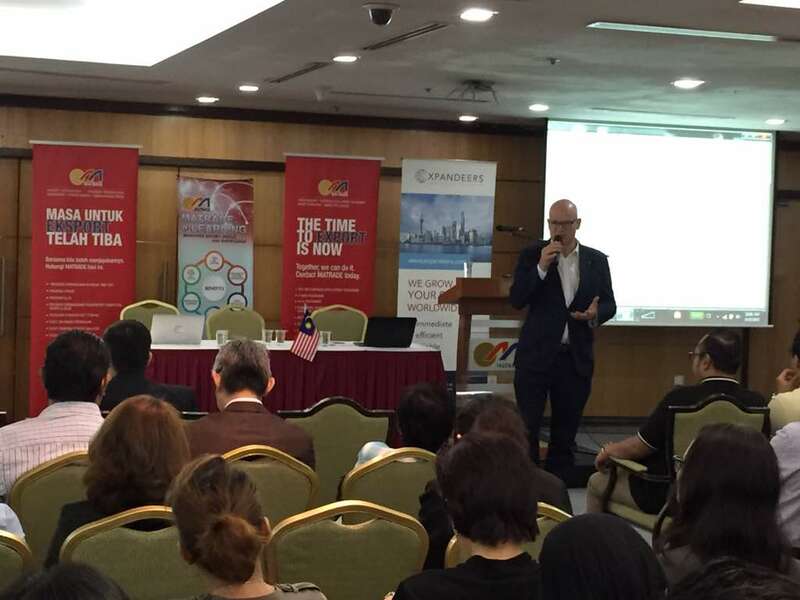 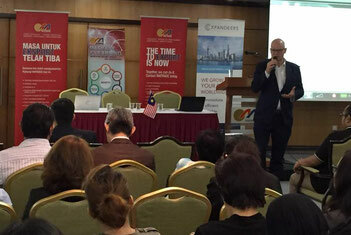 About 200 attendees from over a 150 Small and Midsize Companies joined our first Malaysian Trade Talk. 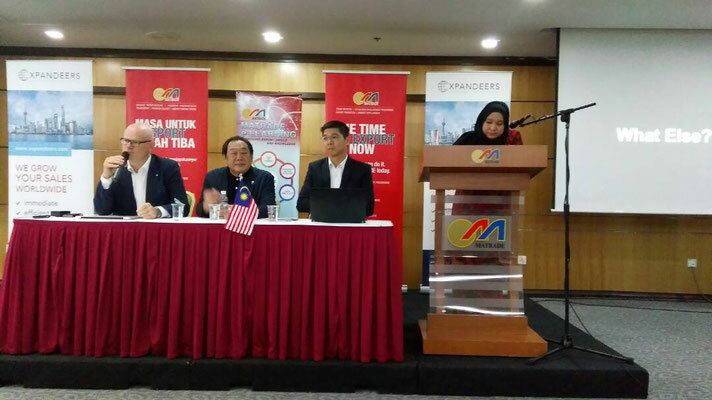 Further information can be received by email via malaysia@expandeers.com. 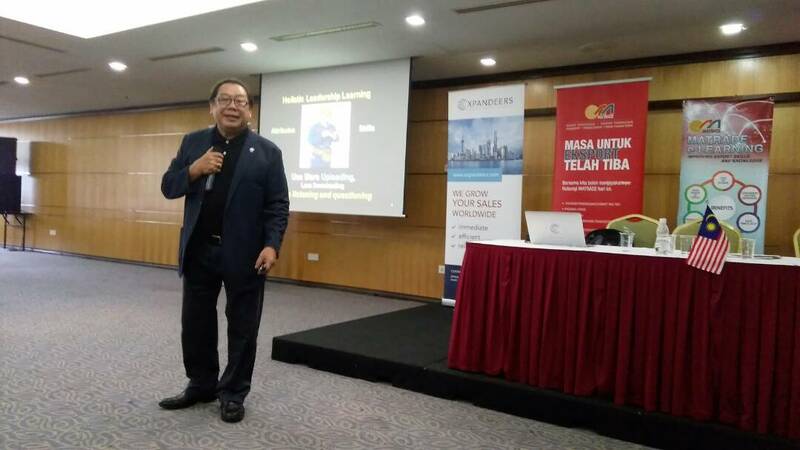 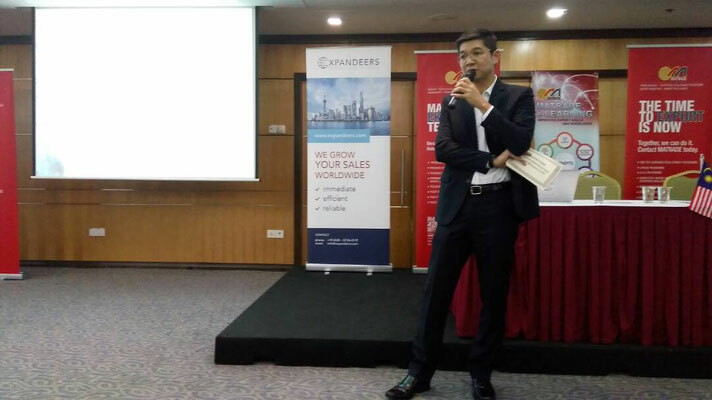 Due to this success, Expandeers will again organize and perform another Trade Talk beginning of 2018 in Kuala Lumpur or up north at Penang. We'll keep you posted, when you supply your email to us down below on this site.